There are two vitamins not found naturally in plant foods⎯vitamin D and vitamin B12. Vitamin D is obtained via the sun. Not all people need to supplement with vitamin D. You can learn more about that topic in my article - Vitamin D: To Supplement or Not To Supplement? You should care about vitamin B12, especially if you've adopted a plant-based diet because it's crucial for long-term, optimal health. It's the one threat meat eaters hold over their vegetarian and vegan counterparts to try and convince them that eating this way will harm their health. Today, we're going to take a look at the B12 topic to give you an understanding of what there is to fear and what there isn't. You will also learn about how to avoid a B12 deficiency by implementing one easy, inexpensive step. There's nothing to fear in the end if you take the proper step to maintain adequate B12 levels on a plant-based diet. You'll also be doing your body a favor by adopting this lifestyle because it prevents so much needless suffering overall. Humans make vitamin B12 as well, via their own large intestine, with the help of bacteria living inside of the colon. A rather extreme experiment provided proof of this as far back as the 1950s. An English researcher had collected feces from vitamin B12-deficient vegan patients.1 The researcher then made a water extract of these stools and fed it back to the patients. The patients’ B12 deficiencies were subsequently cured, proving the fact that the bacteria in their large intestines was perfectly capable of making B12 usable by the human body. 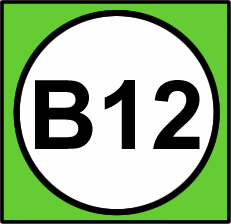 But the problem remains that even though B12 can be made in the human colon, it is obviously not well absorbed there. Otherwise, the B12-deficient patients in the experiments wouldn't have been deficient in the first place. • Megaloblastic Anemia - A red blood cell disorder that results in large, immature red blood cells incapable of transporting oxygen to the body's cells and tissues. Extreme fatigue and weakness is the result. Vitamin B12 enters the stomach where acids produced by the stomach separate B12 from the animal protein it's attached to.3,5 From there it binds to intrinsic factor and is transported to the ileum (distal portion of the small intestine). Vitamin B12's coupling with intrinsic factor is what allows it to be absorbed in the latter portion of the small intestine. Without intrinsic factor, vitamin B12 would not make it into the bloodstream. • Conditions Decreasing Ileal Absorption - Crohn's disease, surgical removal of ileum, or tapeworm infections. What Kind of Supplemental B12 Is Preferred? For those who are at risk of developing a B12 deficiency it is a good idea to supplement with B12 to prevent this. Vitamin B12 comes in various different forms. 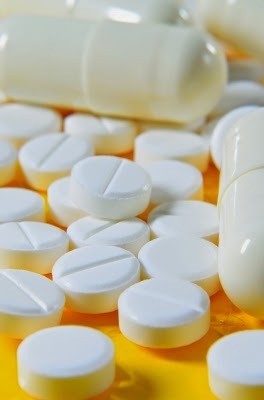 The most common supplemental forms are cyanocobalamin and methylcobalamin. Cyanocobalamin is a synthetic version of vitamin B12. After ingestion, cyanocobalamin is broken down into the two active forms of B12 known as methylcobalamin and 5-deoxyadenosylcobalamin.6 The active form methylcobalamin is an essential co-factor in the production of healthy red blood cells.10 The other active form, adenosylcobalamin, is an essential co-factor in the maintenance of healthy nerve cells and healthy red blood cells.10,11,14 Because cyanocobalamin is broken down into both active forms of B12, it is the preferred supplement for use in healthy individuals. There have been concerns brought up by some individuals that during the metabolic breakdown of cyanocobalamin, cyanide is released as a byproduct. Cyanide can be toxic to the human body in large amounts. However, the amount of cyanide contained in a B12 supplement is not physiologically toxic to the human body. The only possible theoretical exception might be in patients who have kidney disease. Keyword emphasis on the word might. These patients have an impaired ability to clear cyanide, which could lead to elevated cyanide levels over time.12 A better option for those with kidney disease may be methylcobalamin due to this. For more information on the cyanide/cyanocobalamin topic of discussion click here. The amount of vitamin B12 one needs to supplement with can seem a little complex if you think about it. 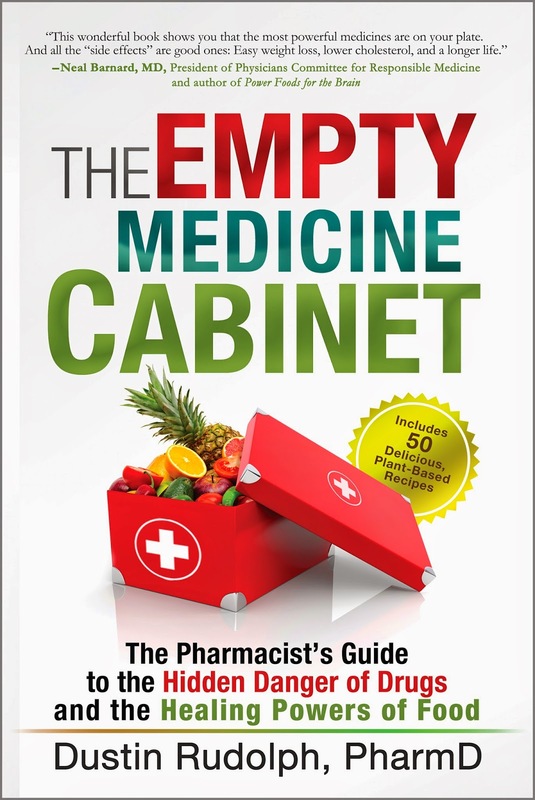 Why would only large doses (500mcg, 1000mcg, and so forth) be available in the pharmacy or grocery store while the daily requirements on average are merely 4-10 mcg/day? 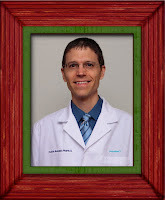 The answer is simple: Only 1%-2% of oral doses of vitamin B12 are actually absorbed by the body.16 Dr. Michael Greger does a great job explaining this in more detail in the videos here. 1 Herbert V. Vitamin B-12: plant sources, requirements, and assay. Am J Clin Nutr. 1988 Sep;48(3 Suppl):852-8. Review. 2 Martens JH, Barg H, Warren MJ, Jahn D. Microbial production of vitamin B12. Appl Microbiol Biotechnol. 2002 Mar;58(3):275-85. Epub 2001 Dec 20. Review. 3 Langan RC, Zawistoski KJ. Update on vitamin B12 deficiency. Am Fam Physician. 2011 Jun 15;83(12):1425-30. 4 Lechner K, Födinger M, Grisold W, et al. [Vitamin B12 deficiency. New data on an old theme]. Wien Klin Wochenschr. 2005 Sep;117(17):579-91. Review. German. 5 Kraemer CM, Lin J. Vitamin B12. Medscape. Updated 8 Jun 2012. 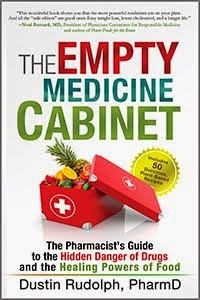 Available:http://emedicine.medscape.com/article/2086344-overview . Accessed 7 May 2014. 6 Institute of Medicine. Food and Nutrition Board. Dietary Reference Intakes: Thiamine, Riboflavin, Niacin, Vitamin B6, Folate, Vitamin B12, Pantothenic Acid, Biotin, and Choline. Washington, DC: National Academy Press, 1998. 7 Bor MV, von Castel-Roberts KM, Kauwell GP, et al. Daily intake of 4 to 7 microg dietary vitamin B-12 is associated with steady concentrations of vitamin B-12-related biomarkers in a healthy young population. Am J Clin Nutr. 2010 Mar;91(3):571-7. 8 Bor MV, Lydeking-Olsen E, et al. A daily intake of approximately 6 microg vitamin B-12 appears to saturate all the vitamin B-12 related variables in Danish postmenopausal women. Am J Clin Nutr. 2006 Jan;83(1):52-8. 9 Doets EL, In’tVeld PH, et al. Systemic review on daily vitamin B12 losses and bioavailability for deriving recommendations on vitamin B12 intake with the factorial approach. Ann Nutr Metab. 2013;62(4):311-22. 10 Kasper DL, Braunwald E, Fauci AS, et al. Harrison’s textbook. Principles of Internal Medicine, 17th edition. New York: McGraw-Hill Medical Publishing Division; 2008. Chapter 100. 11 Satyanarayana U, Chakravarthy U. Textbook of Biochemistry, 3rd edition. 152-6. 12 Koyama K, Yoshida A, et al. Abnormal cyanide metabolism in uraemic patients. Nephrol Dial Transplant. 1997 Aug;12(8):1622-8. 13 Pawlak R, Parrott SJ, et al. How prevalent is vitamin B(12) deficiency among vegetarians? Nutr Rev. 2013 Feb;71(2):110-7. 14 Shane B. Folic acid, vitamin b-12, and vitamin b-6. In: Stipanuk M, ed. Biochemical and Physiological Aspects of Human Nutrition. Philadelphia: W.B. Suanders Co.; 2000:483-518. 15 Kuzminski AM, Del Giacco EJ, Allen RH, Stabler SP, Lindenbaum J. Effective treatment of cobalamin deficiency with oral cobalamin. Blood. 1998;92(4):1191-1198. 16 Dangour AD, Allen E, Clarke R, et al. A randomised controlled trial investigating the effect of vitamin B12 supplementation on neurological function in healthy older people: the Older People and Enhanced Neurological function (OPEN) study protocol [ISRCTN54195799]. Nutr J. 2011 Mar 11;10:22. While this article does a good job of explaining the issues of Vitamin B12, I do not agree with its supplementation conclusions. 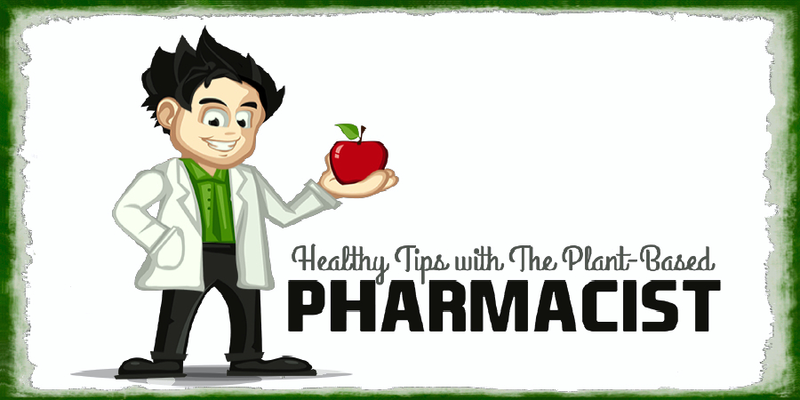 Deficiency claims are a key mechanism driving sales of the supplement industry. Nearly all of them are false for most people. Some vegan/vegetarians get sufficient B12 from organic vegetables. The only time anyone should ingest concentrated refined chemicals is when a KNOWN DEFICIENCY exists. This should be determined, not by guesswork or supposition, but by TESTING. Therefore, vegetarians, vegans or everyone for that matter SHOULD NOT supplement B12 without deficiency verification. The MMA test is presently being used for this purpose with better tests in the pipeline. "Vitamin B12 is also absent from plant foods, at least unprocessed plant foods. It is only found in animal products such as meat, seafood, dairy products, and eggs.1"
My husband and I are longtime (almost 15 years) vegans, and we've always taken sublingual methylcobalamin in the past. It's nearly time to re-stock our stash, but I'm having a hard time finding cyanocobalamin (especially one that's clearly vegan and/or doesn't have other supplements, like folic acid or iron, added). Do you have a brand you can recommend? And what about the liquid varieties, any opinion on their effectiveness? Thanks! As far as I know, most cyanocobalamin supplements are vegan. Source Naturals is a reputable brand. I recently heard about a new oral prescription alternative to the injections called Eligen B12. I recently read that it works even if you don't have intrinsic factor (so even if you don't have normal gut absorption). Apparently it came out a month or two ago. Has anyone heard of it or tried it?